Sean Evans is a criminal defense attorney in Houston and Conroe who grew up just east of Houston in Mont Belvieu, Texas. Prior to co-founding Evans & Powell, PLLC., Mr. Evans worked at a Personal Injury law firm in Houston and has experience helping injured clients. Mr. Evans completed law school in two years at South Texas College of Law – Houston and is also a graduate of University of Texas at Austin. 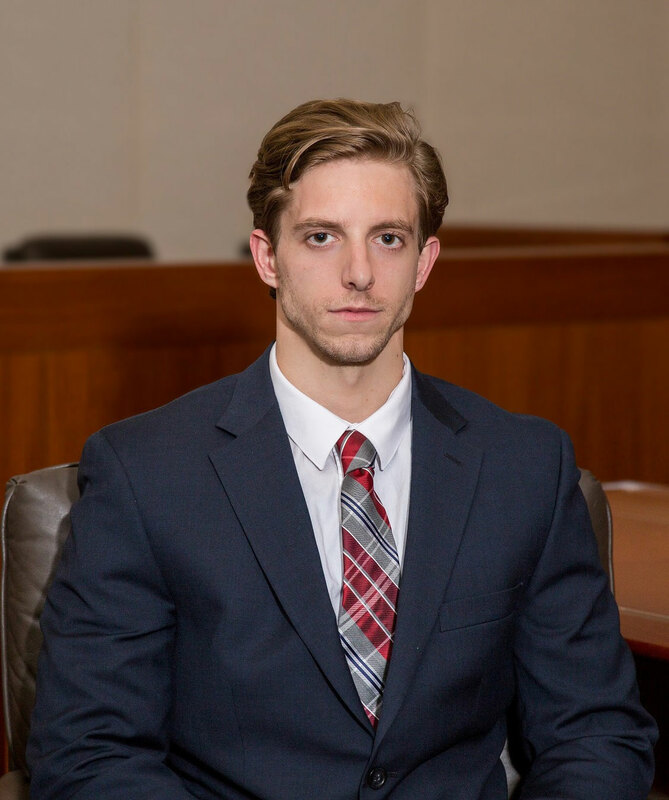 He is a member of several different prominent legal associations and organizations and is the youngest attorney in the nation to receive the ACS-CHAL Forensic Lawyer Scientist designation.